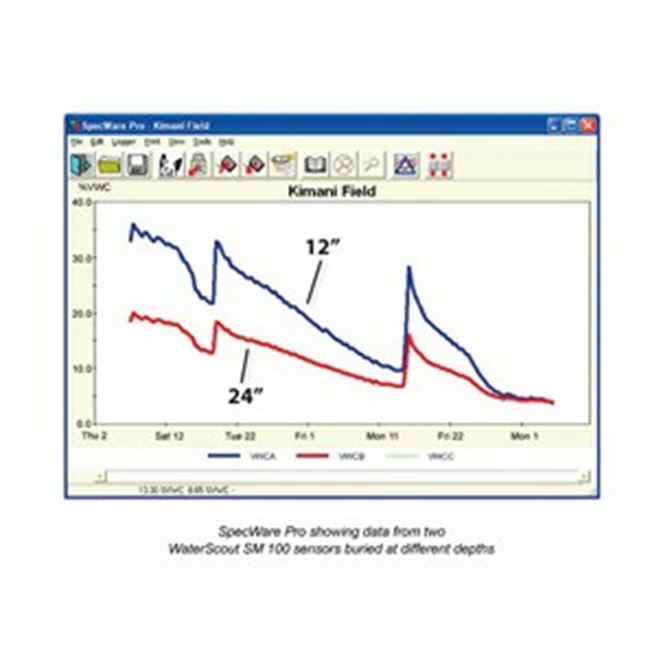 Here's an affordable system for irrigation management. 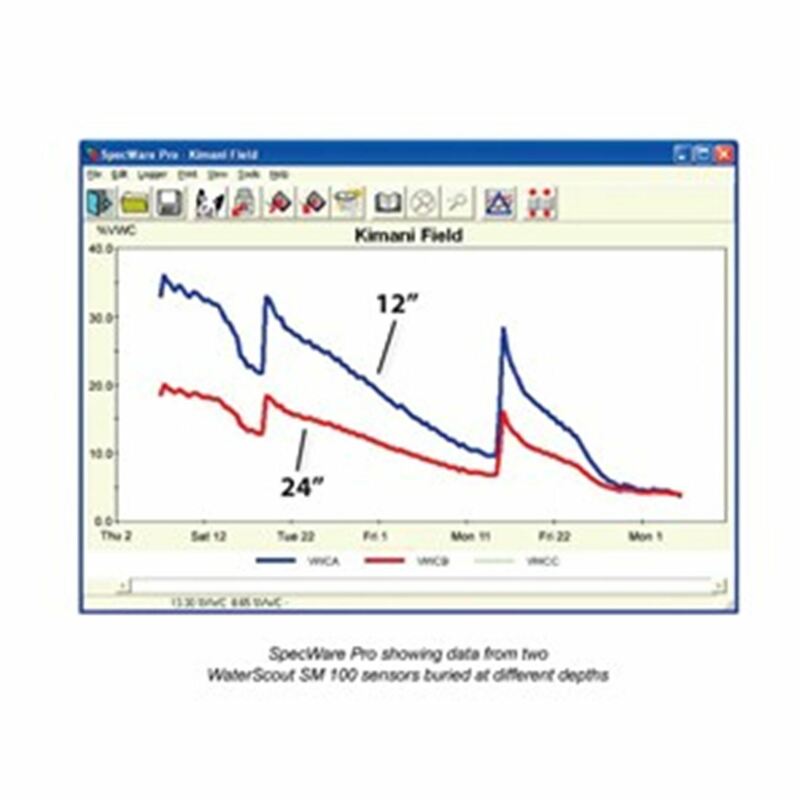 The Irrigiation Station lets you monitor, compare and evaluate soil moisture from up to three locations with a single WatchDog Data Logger. 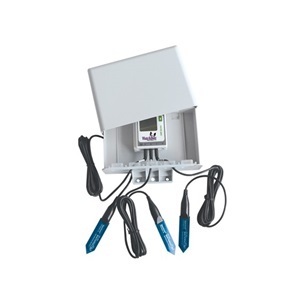 Flexible and affordable, the Irrigation Station uses the proven Watermark Soil Moisture Sensors to provide centibar measurements from the root zone of your crop or turf. Use with Software for PC downloads. 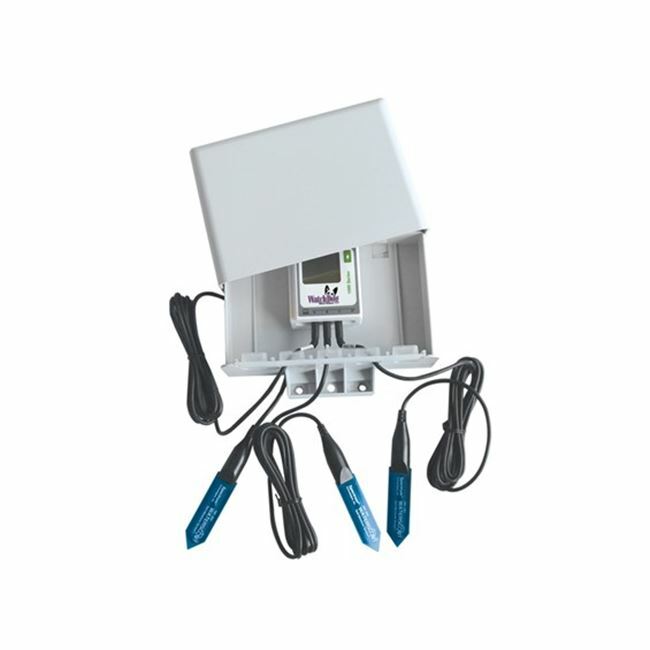 Enhance your Irrigation Station with an optional Irrigation On/Off Sensor ( item #6451 ). 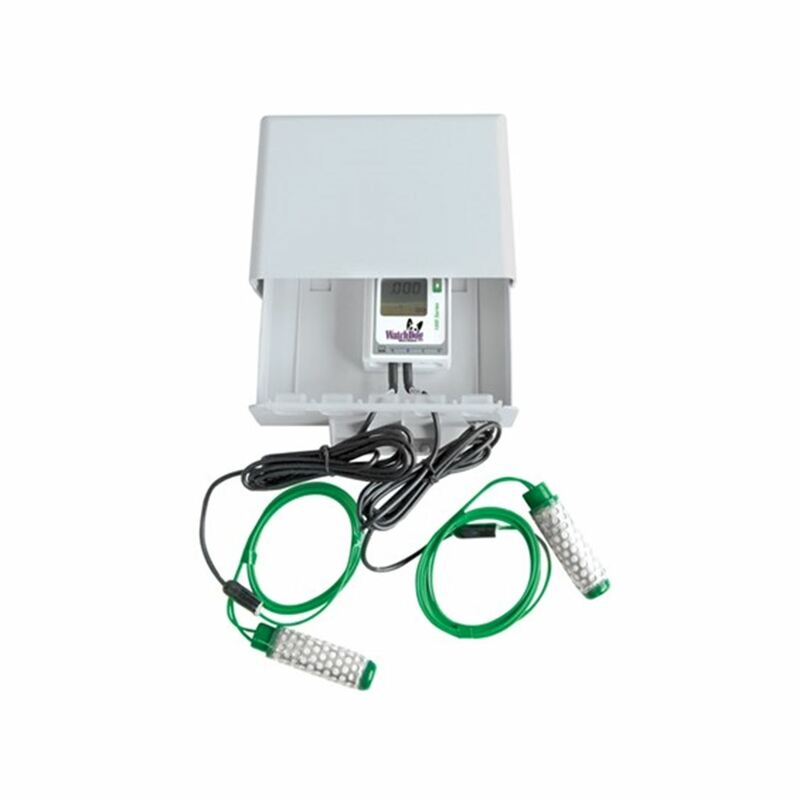 (3) Item 6450WD Watermark Soil Moisture Sensors. 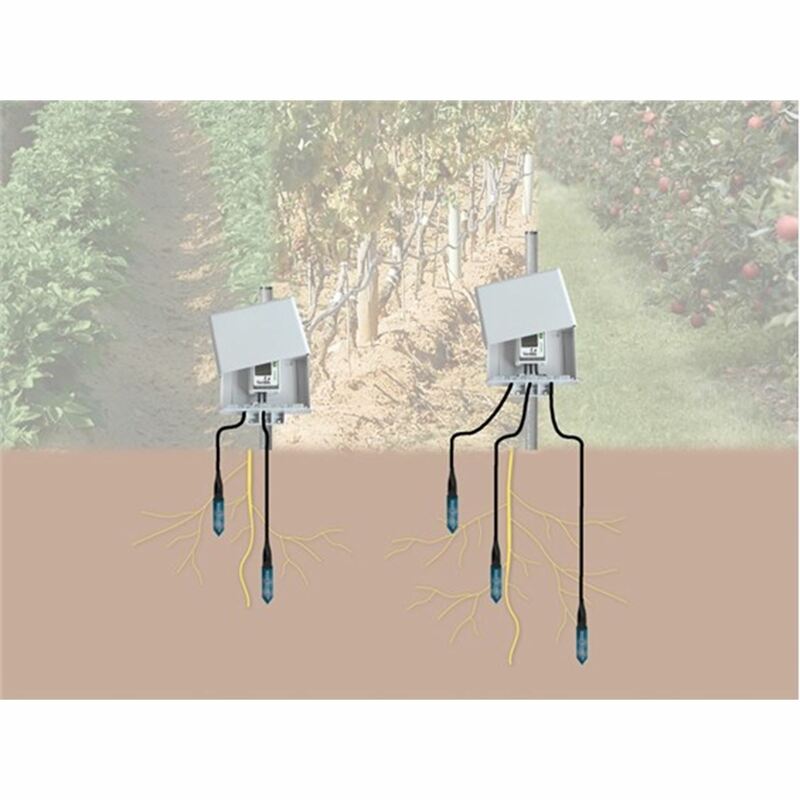 (2) Item 6450WD Watermark Soil Moisture Sensors. Both include Item 3659WD Clear Protective Enclosure.